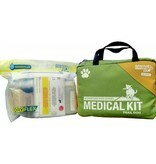 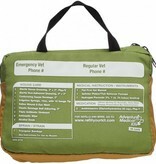 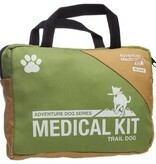 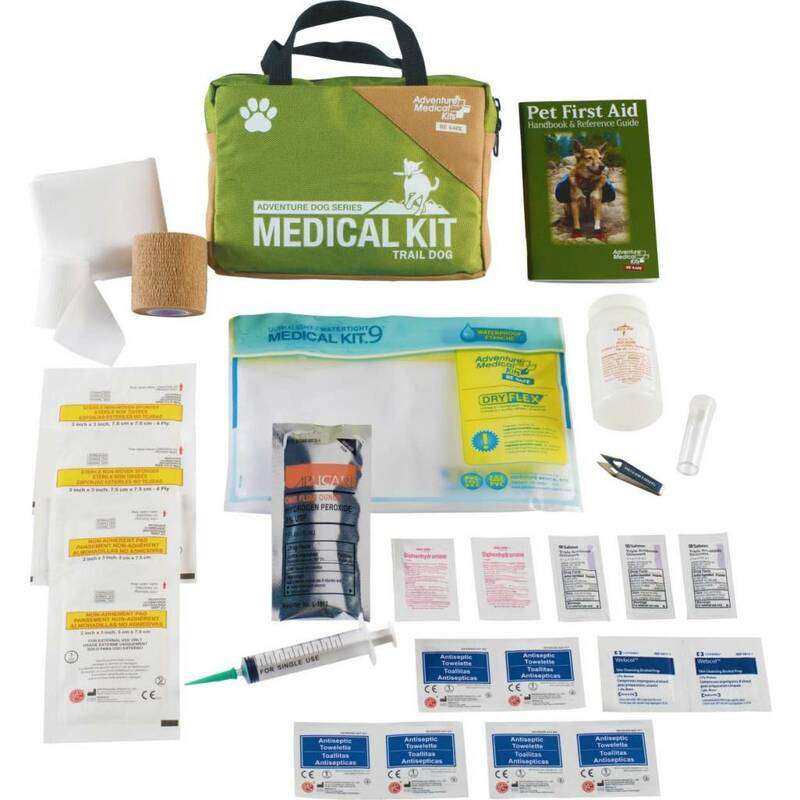 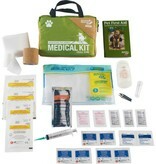 This dog-specific kit gives you comprehensive medical solutions for your trail buddy. It is catered to the types of injuries dogs encounter most on the trail – primarily to their paws, with an assortment of dressings, bandages, and tools like the splinter picker/tick removers to remove ticks, thorns, or those pesky fox tails. 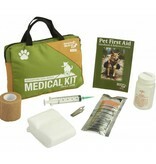 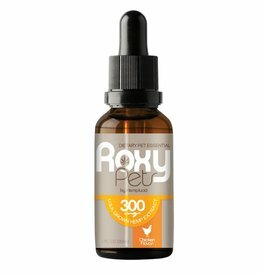 Safely remove splinters and ticks from your dog's paws and body. 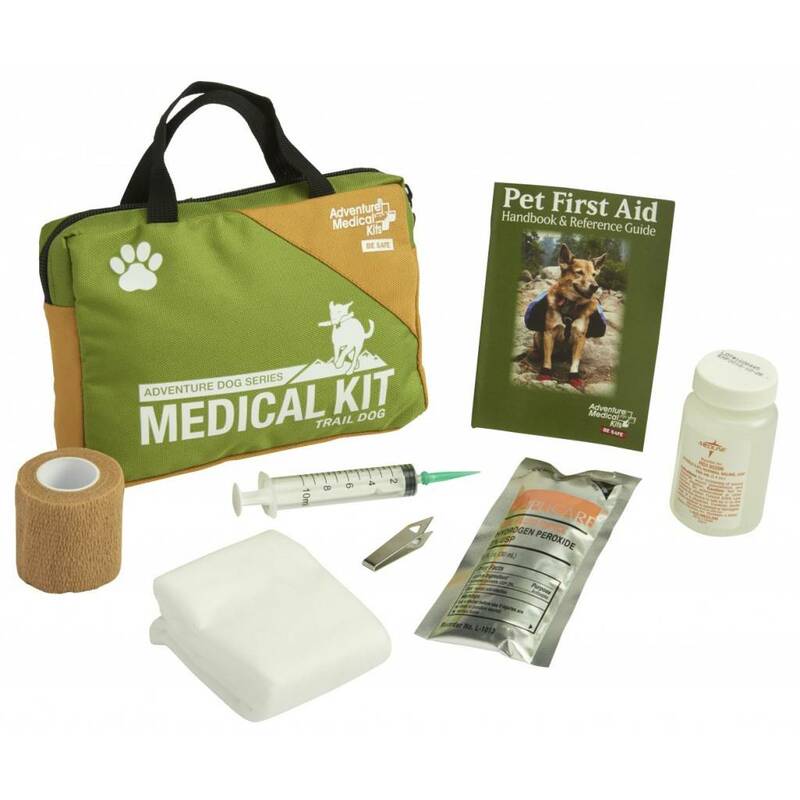 Safely administer first aid to your dog by first muzzling them with this triangular bandage. Easily wrap injuries with this self-adhering bandage which doesn't stick to fur. 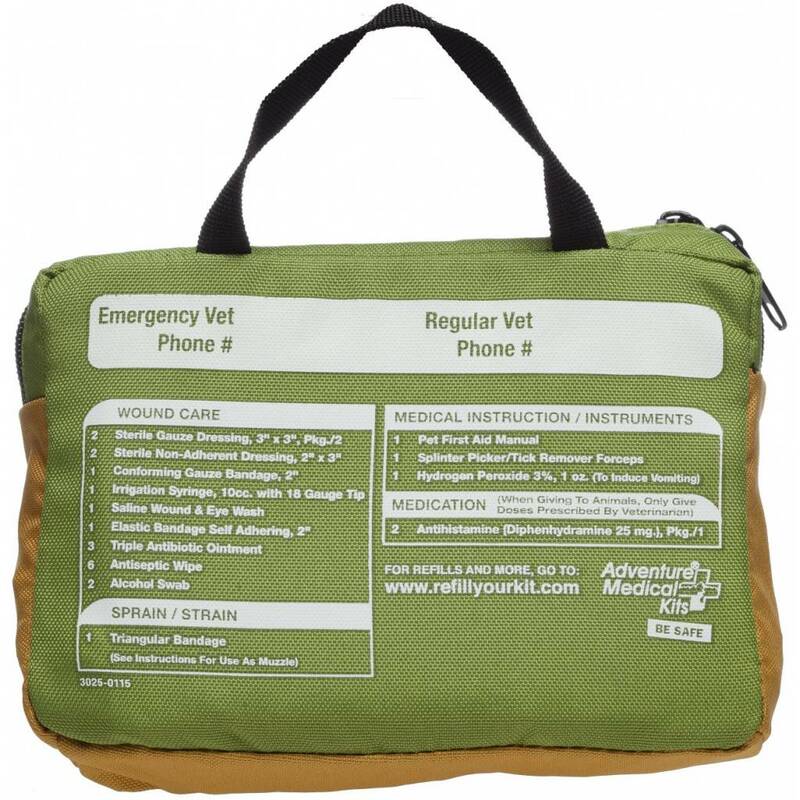 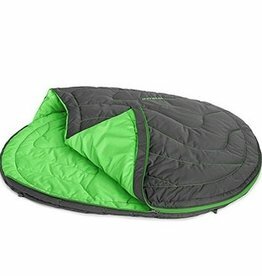 2 - Sterile Non-Adherent Dressing, 2" x 3"
1 - Elastic Bandage Self Adhering, 2"
The Ruffwear Highlands Sleeping Bag™ is a packable, durable sleeping bag for warmth, comfort and insulation on the trail. 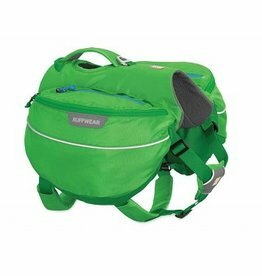 The Ruffwear Approach Pack is an everyday pack with excellent performance, fit, and functionality. 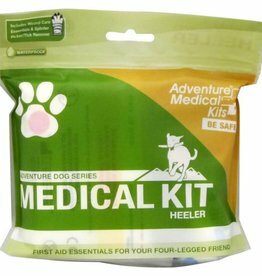 Playing in the backyard or hiking the nearby trails, the Heeler is compact enough to go where ever you and your buddy do, and has the basics to keep your four-legged sidekick happy, healthy, and cruising by your side.